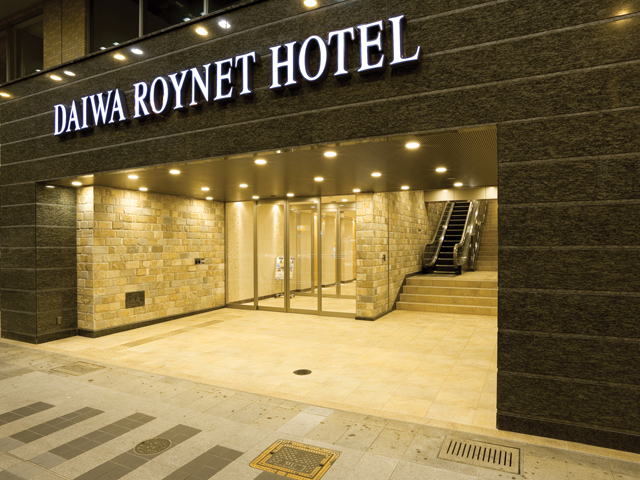 Daiwa Roynet Hotel Gifu is located 4 minutes walk from JR Gifu Station or 1 minute walk from Meitetsu Gifu Station. Gifu is newly redeveloped while leaving rich nature and history such as clear stream of River Nagara and Gifu castle. 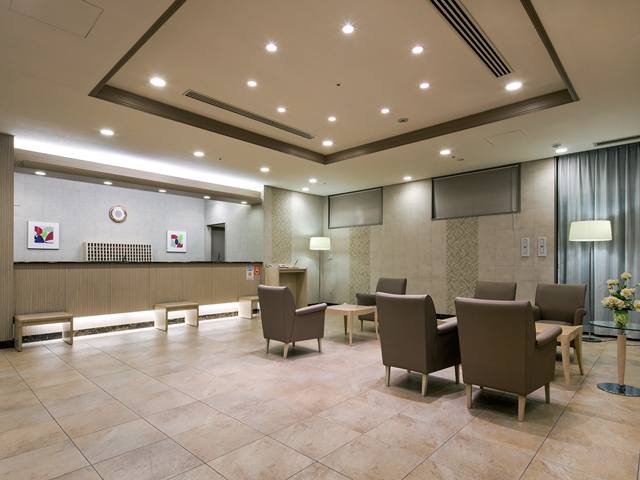 The hotel is the best base for both business and sightseeing. 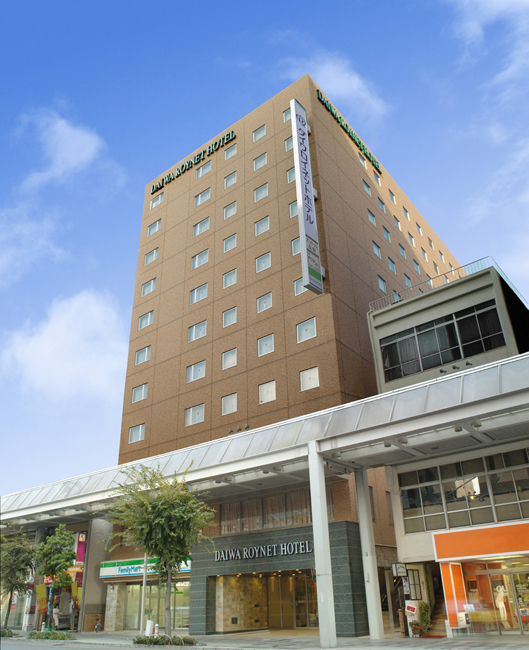 4 minutes walk from JR Gifu Station or 1 minute walk from Meitetsu Gifu Station.